 Advocacy is a critical part of our work at United Way of Howard County because it is one of the most effective tools we can use to promote our community’s needs. That’s why we work everyday to bring our partners, supporters, civic leaders, and community members together to speak with one voice on issues at the heart of our mission. United Way is building healthier communities by promoting healthy eating and physical activity, expanding access to quality health care and integrating health into early childhood development.